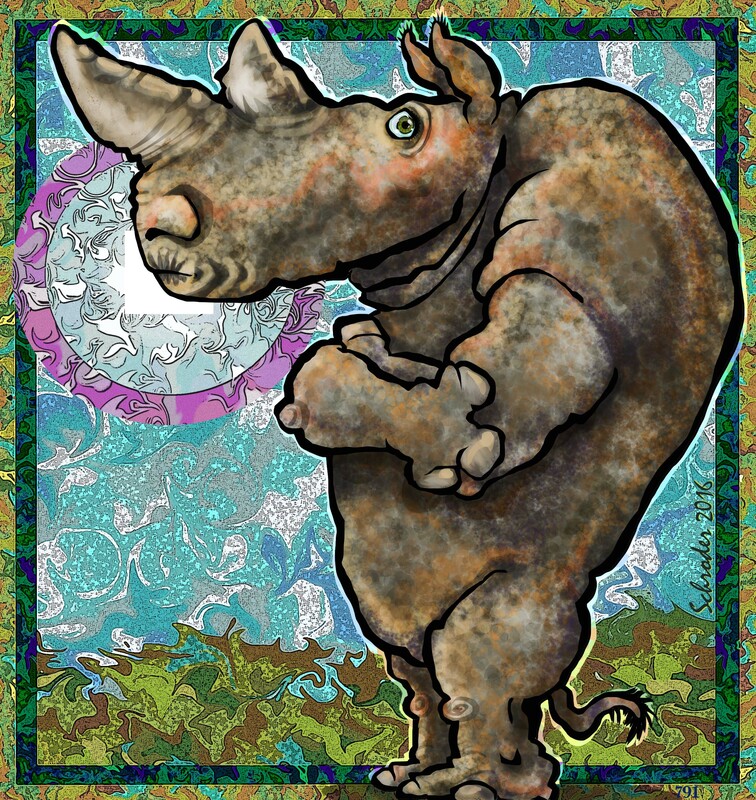 There are so many voices chattering away inside the Rhino Mind, that it can make Us queasy. The Best Solution to this condition is to try to Shut Up our own inner dialog and actually Listen to Nature. Nature does not require evaluation or response. It is surprising how therapeutic this non-activity can be.